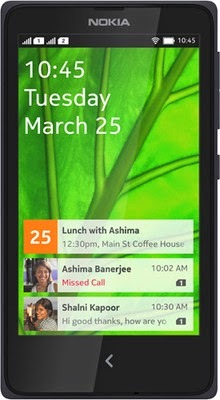 discounts on Nokia X2 Smartphone , thus you can purchase this Mobile Phone at Rs. 8500 at Rs. 7741 only. No Ebay Coupon Code Req.